Floor Coverings — Professional Construction Inc.
Our showroom is open from 8:30-4:30 Monday - Friday, or by appointment! 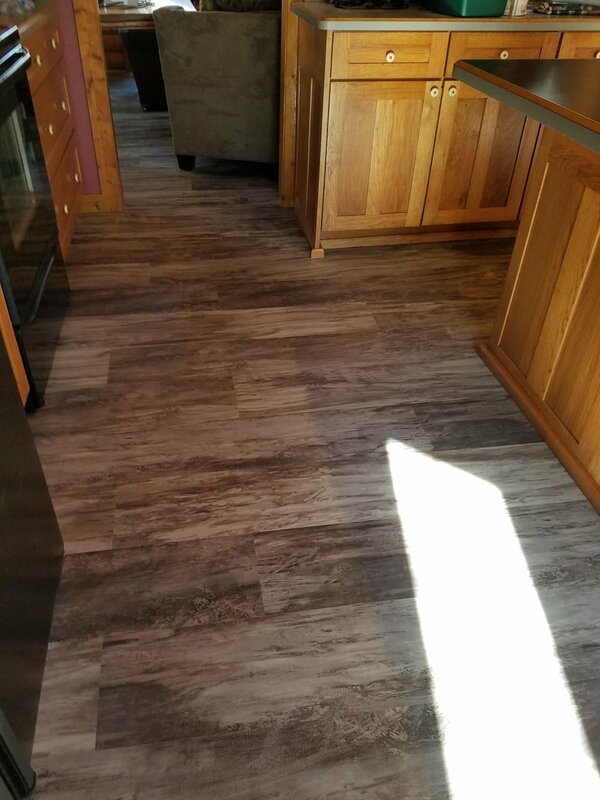 Stop in and have one of our flooring experts help you narrow down your choices and find the perfect solution to your flooring needs. Whether you’re looking for durable, cost efficient flooring for a high traffic entry, or luxury options guaranteed to impress, we can help! With hundreds of samples on site, you’ll have your new flooring in no time!